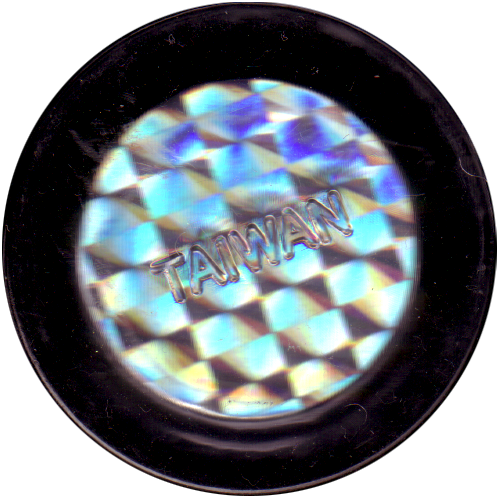 Info:This slammer is made of clear plastic with the text 'Taiwan' embossed on the back. 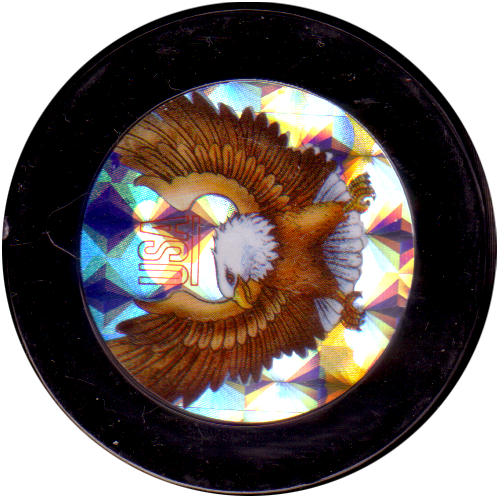 On the front of the slammer it has a small circular sticker made of holographic foil. The design of this slammers is the same as that of the Skips Flips Reboot Slammers.